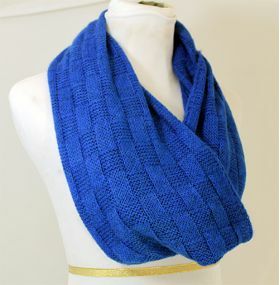 This scarf is 100% woven alpaca. 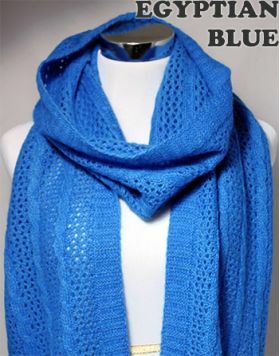 It is both sophisticated and practical for style and warmth. The brushed fabric is super soft and is soft to the touch. 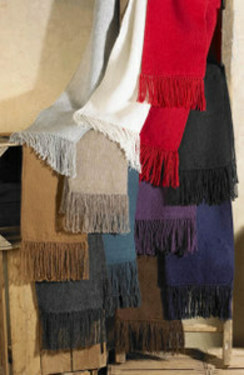 Scarf measures 71″ x 9″, (approximately, measurement does not include fringe). Offered in many colors listed above. 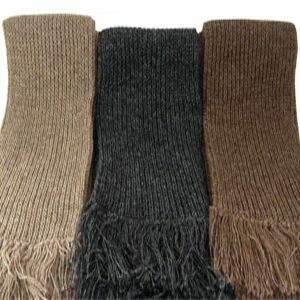 These scarves meet the highest standards of the Alpaca Industry in both terms of fiber content and quality.